Showing results by author "Anita L. Sanchez"
Given the ongoing changes in our economic, social, political, and physical environment, we are often left gulping for air as we ride the powerful waves of change. Modern life overloads us with information yet lacks the true wisdom we seek. 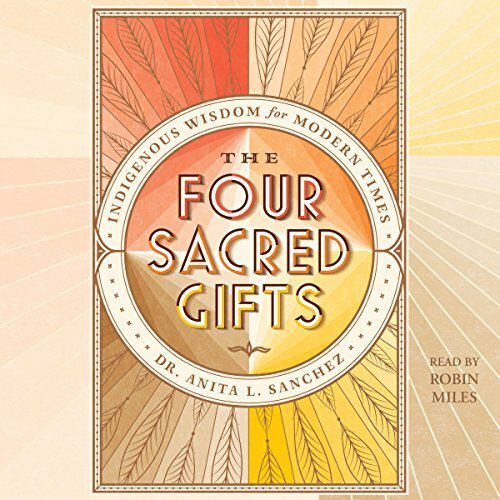 In this book, a group of global indigenous elders pass down their four most essential, agreed-upon tools to help you fulfill your truest desire for meaning, wisdom, and heartfelt connection.